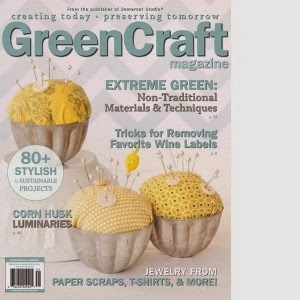 Honestly, I almost cringe at that word or phrase--craft show. 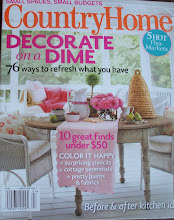 Do you picture crocheted toilet paper covers, geese festooned in bad fake flowers, and stiff bows attached to baskets? Well if you were around in the 80's you know what I am talking about. I signed up to do the first craft show in 1988. I made some hideous fabric wreaths gathered on a metal ring. Then, at the last minute I had a workshop at school so my dear husband ( we had been married a few months), went and sat in some school gym all day for me. I sold nothing, zero, nilch! Luckily I am resilient and I didn't give up. 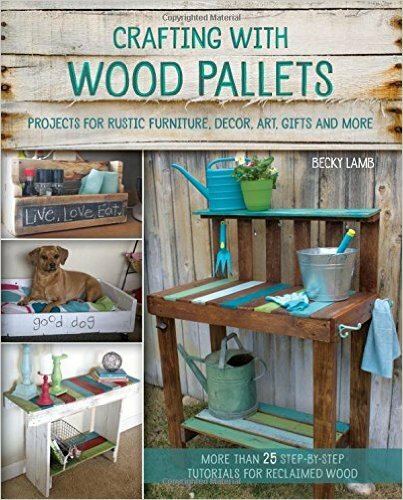 So on Saturday I will have my stuff in, I don't know what number--maybe my 30th, craft show. I have been crazy trying to get things done. Of course I don't have as much as I would like, but I did get quite a bit done. 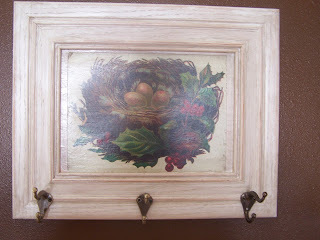 Here are some coat hooks I made from cupboard doors and decoupaged pictures. 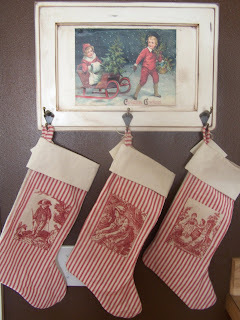 I also made these stockings. The white ones with the pom-poms are normal, they just don't look it in the pictures. (I will take a photography class someday, until then please forgive my very amateur photos!). I'll show more tomorrow--gotta run! I hope that you sell everything! I wish that I was there to buy something! I love those coat hangers! That is the neatest idea!You are so talented! 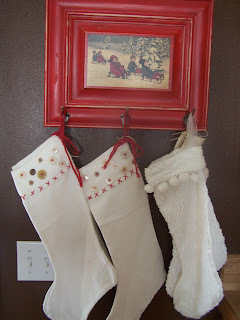 The stockings are precious too! Those are really pretty. What a great idea. I totally get what you're saying about craft shows! People need to see what we repurposers do to understand it's not about glueing a stiff bow to a basket! Love reading about your life, your work is inspiring. Very cute.. i hope you did well! But still, there are manifestly known companies which deserve large words and created an excellent http://ipod-playlist.com/ Cheap Discount Cialis Pharmacy On-line reputation.